Cooper4 - Fairfield Tx Great true fit! "Boots were really flexible and comfortable!" 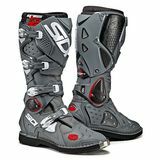 Cal114 - Amarillo Great moto & GP Boot "Great motocross & Grand Prix boot. Hardly any break in period needed. 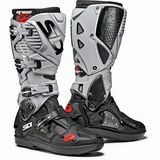 The smaller toe box allows for better feel of shifting and breaking"